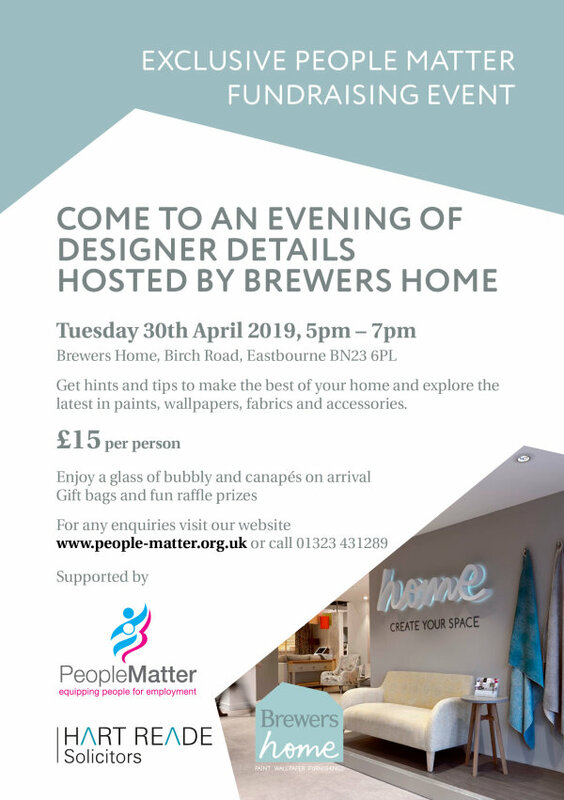 The People Matter Trust are hosting a charity fundraising event at Brewers Home, Birch Road, Eastbourne on Tuesday 30th April. 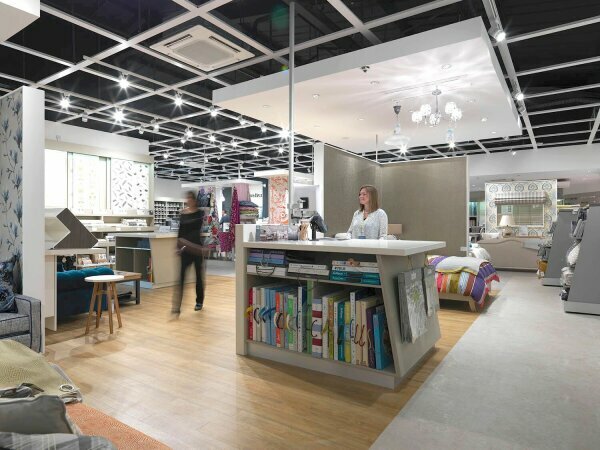 Supported by Hart Reade Solicitors, the event aims to provide attendees with helpful hints and tips to make the best of your home and explore the latest in paints, wallpapers, fabrics and accessories, whilst raising money for People Matter. You'll enjoy a glass of bubbly and canapes on arrival, plus take a home an exclusive gift bag! Tickets are £15 per person and can be purchased online through Eventbrite. To purchase your ticket, simply book online!